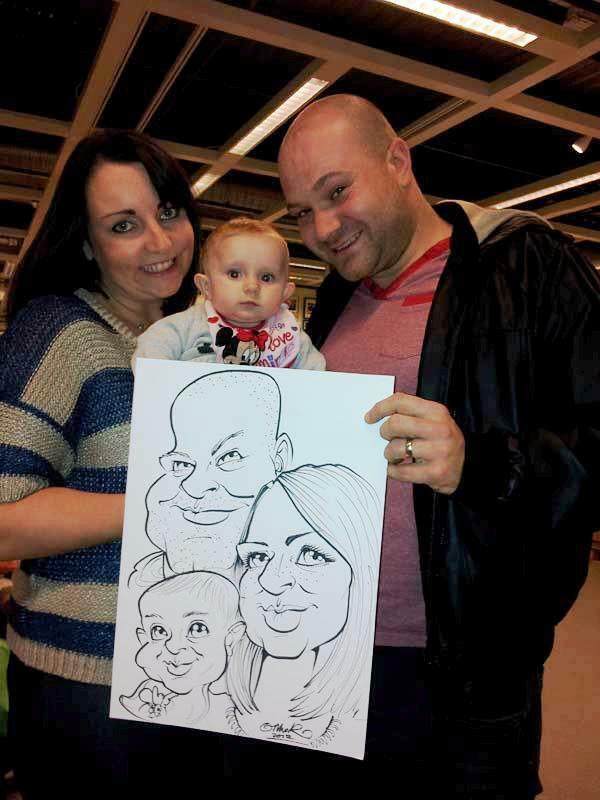 Mick has been a freelance caricaturist and illustrator for over 20 years, providing caricatures and illustrations for retail, advertising, sports clubs and businesses and the general public. 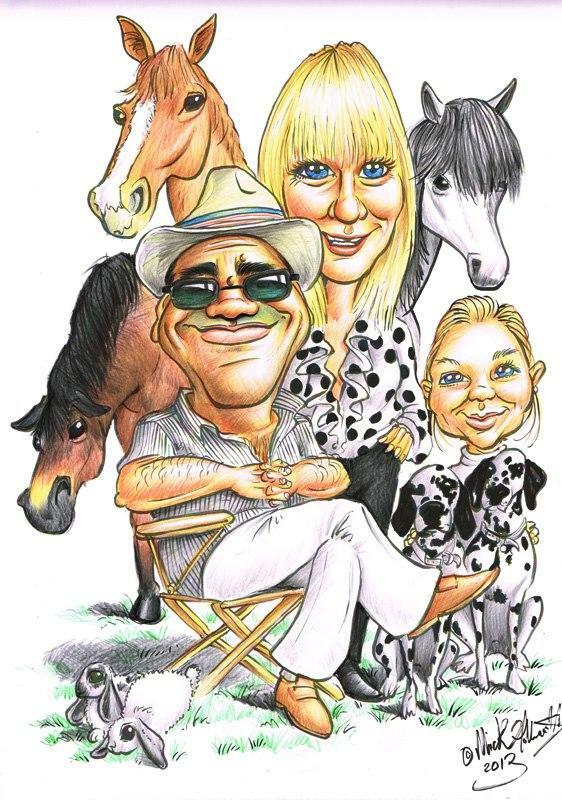 He also provides live “on the spot” caricatures at corporate functions, weddings, parties, hotels and trade fairs. 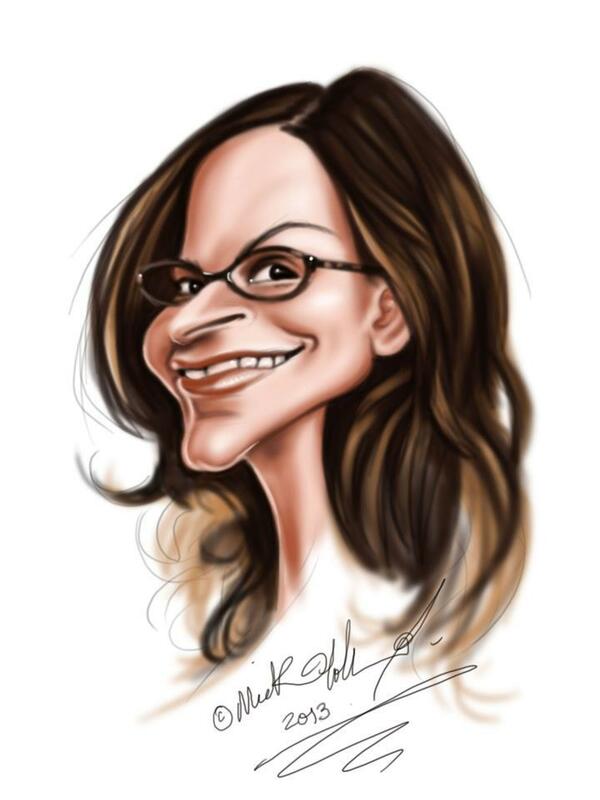 Mick can draw around 12 to 20 caricatures per hour depending on A3 or A4 size. 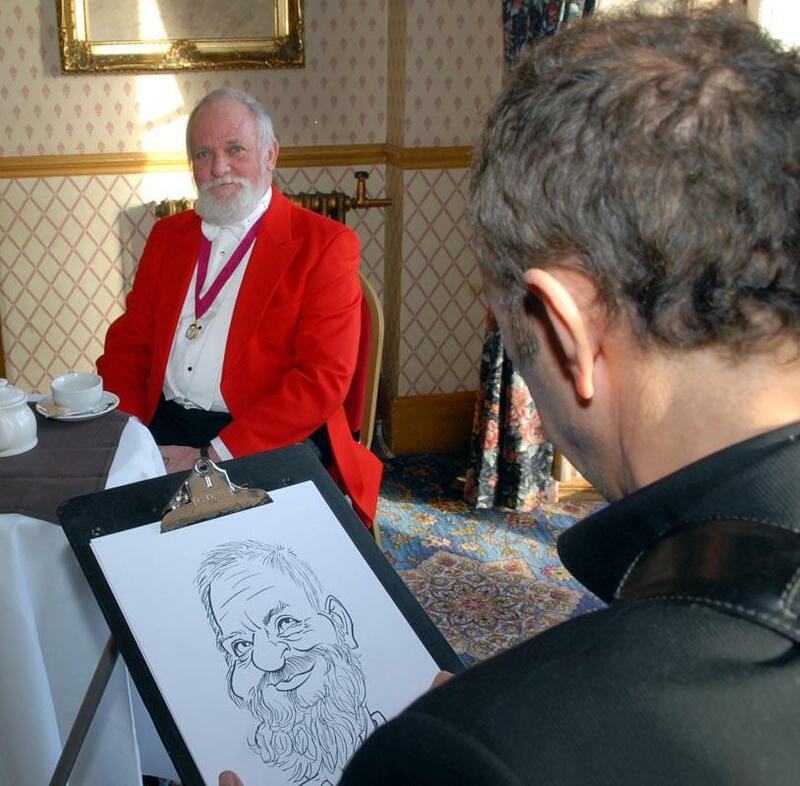 He can also draw digital but prefers ink on paper as guests get an original piece of art to take home. 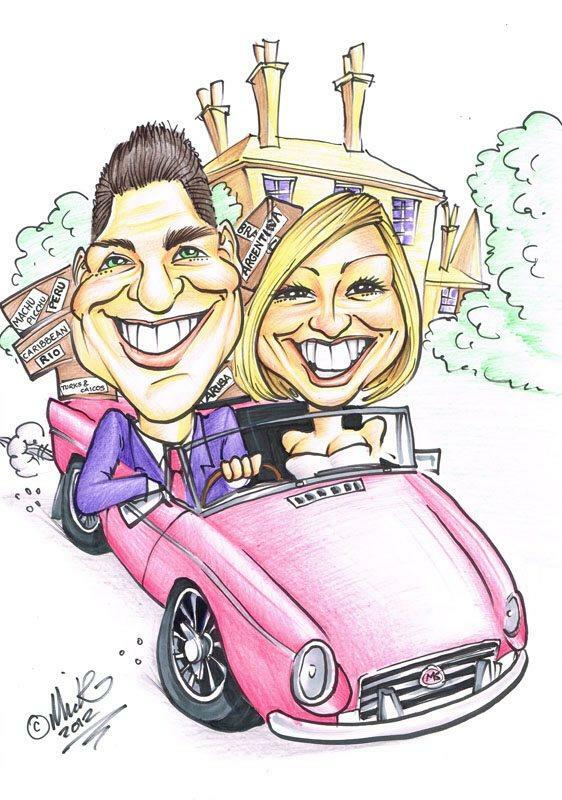 Mick also runs the concession on Alton Towers theme park UK, providing guests with full colour head and shoulder caricatures and some witty humour! 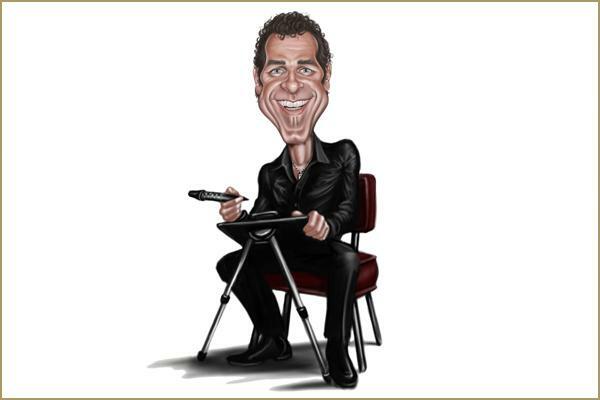 Mick has worked all over the UK and Europe and has had recent contract offers from Dubai, the Caribbean and America. 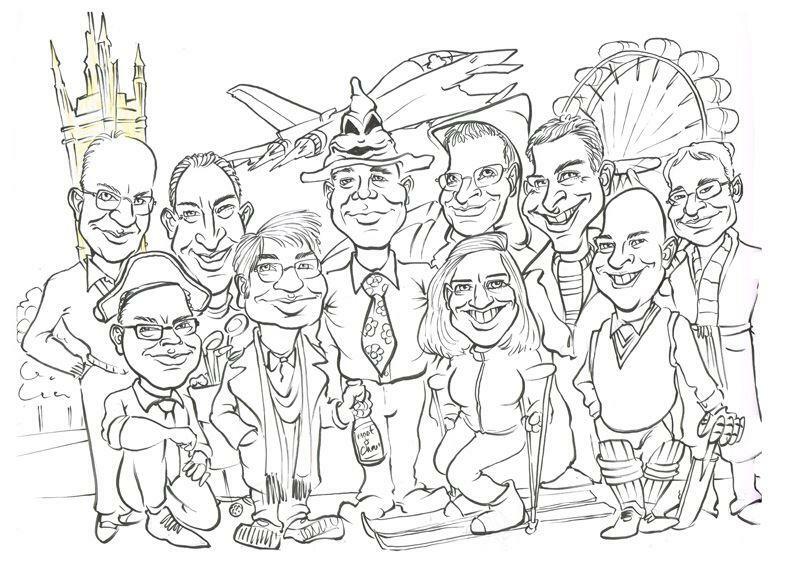 Mick has won many awards for his artwork over the years and in 2008 competed for the UK against the rest of the world at an international caricature convention in Oosterbeek, Holland and won awards in every discipline he entered. 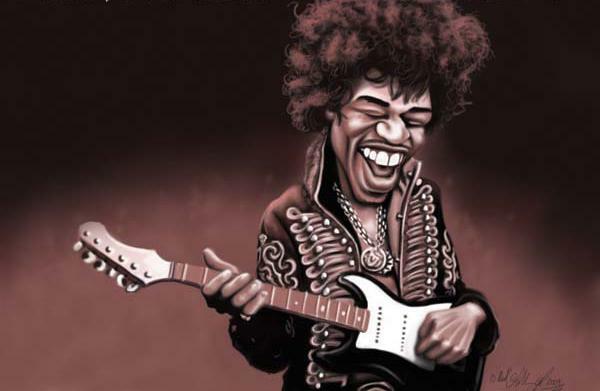 He was placed 1st for best black and white, two 2nd places in best cartoon style and best colour piece and picked up a 3rd in best overall caricature. 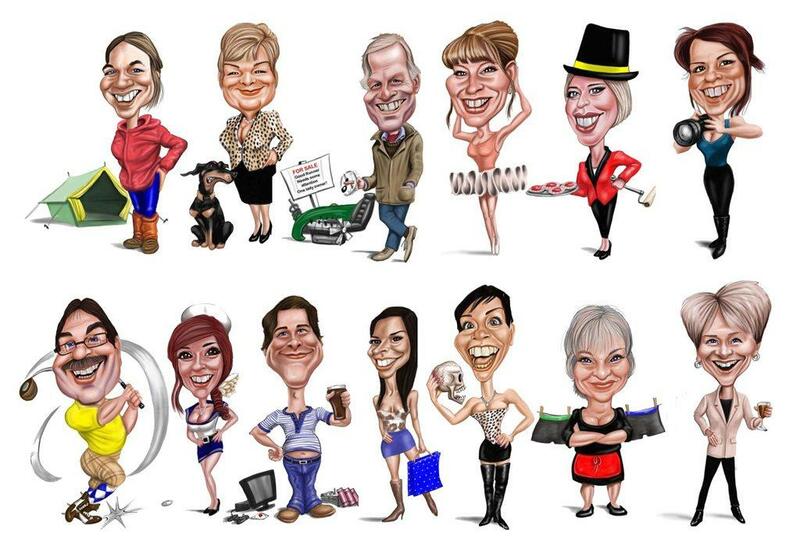 Mick can provide up to 18 caricatures per hour with a striking resemblance of everyone he has the pleasure to draw! Thanks. 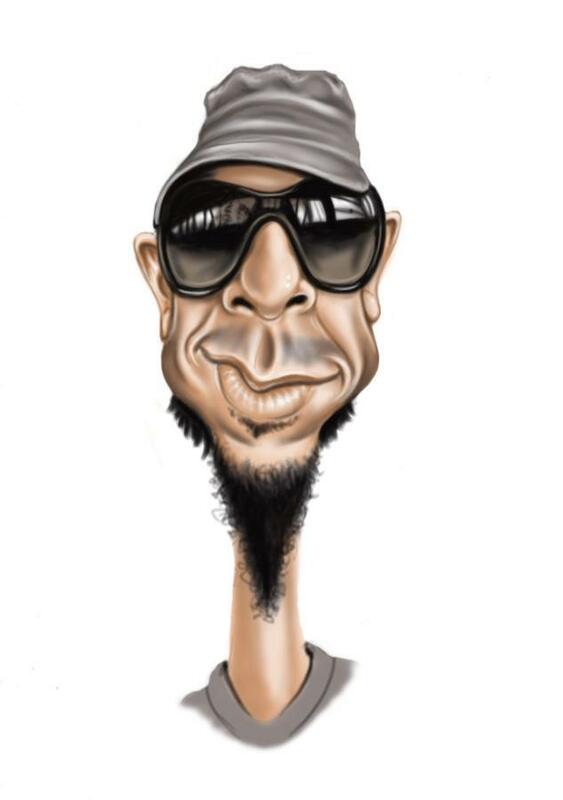 I will keep your details for any future events. The feedback from everyone was excellent. Thanks again! Sorry I didn’t get a chance to properly thank you before you left on Friday, but I hope the hand signals from the front door conveyed the message!! Hope you were happy with everything, Everyone here was very happy with their pictures, you really added another dimension lot to the whole event. Needless to say one or two of your pictures got left behind by 3 rather tipsy colleagues, but due to your fantastic art work I managed to work out who the pictures belonged to and they are now reunited with their owners. Many thanks again Mick and I amongst others will be highly recommending you. 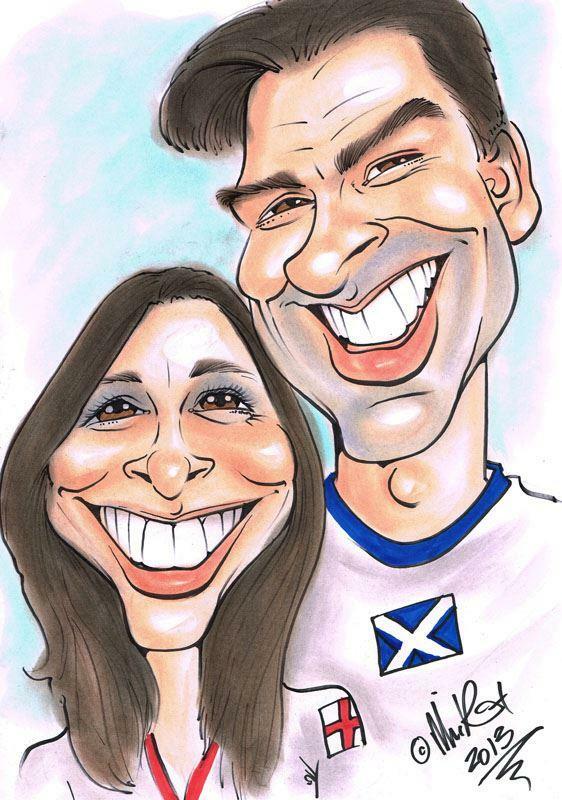 Just to say a great big thank you for an amazing night last Saturday, everyone was truly delighted with their caricature drawings, you were the talking point of the night and we all enjoyed your company and skill. 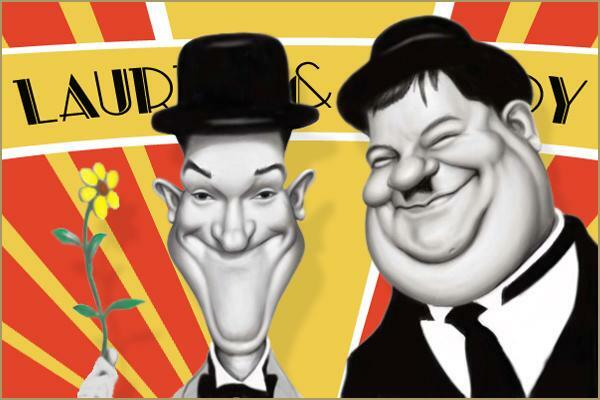 Thanks for coming over to Manchester and we hope to see you again soon at another of our forthcoming events.